Are you a Minnesotan at heart? 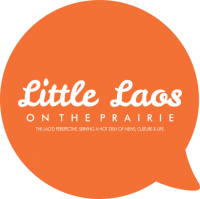 Love all things Lao from food to the latest news? Enjoy writing about anything and everything? As we wish our original LLOTP co-founder, bLaogger Danny Khotsombath well on his new adventures, we’re in need of committed Lao American writers who want to contribute fresh ideas to our blog. Who: Open to anyone, any age. Must know and love Lao culture and community, locally, nationally and internationally. Have a sense of curiosity, unique point of view, passion for creating clarity for the Lao community and love being a foodie and taking great photographs of daily happenings. Commitment: At least one post per week on your topic of choice. Weekly check-in on blog ideas, research topics, plan posts with the team. Time can be more or less, according to your interests and passion. It must be a hobby, as we can barely pay for our own cup of coffee. 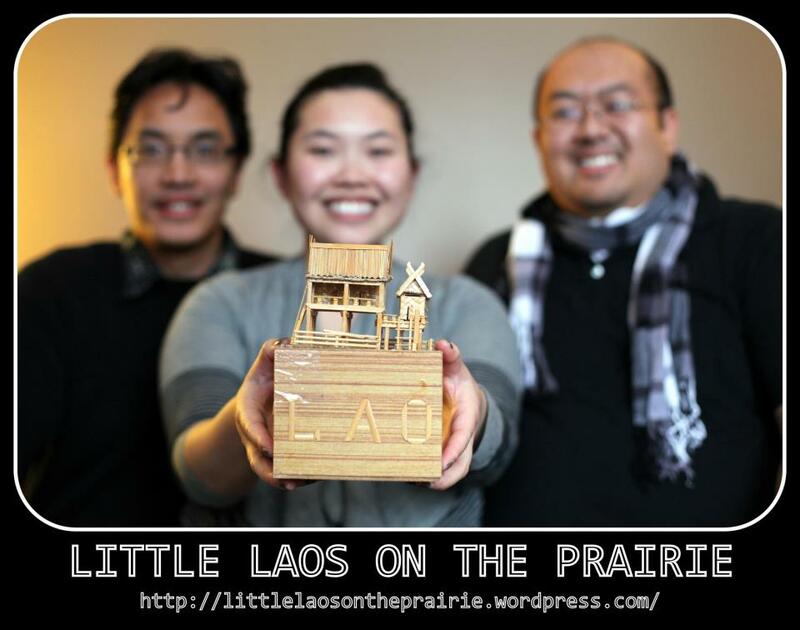 If interested and we never heard of ya, email littlelaosontheprairie@gmail.com with a blurb about yourself, why you want to blog for us, and a simple piece of ‘Laosome’ writing. Feel free to pass it on to anyone you know who would be interested. Previous PostYear of the Black Water Snake, 2556: What will it mean for Lao America?